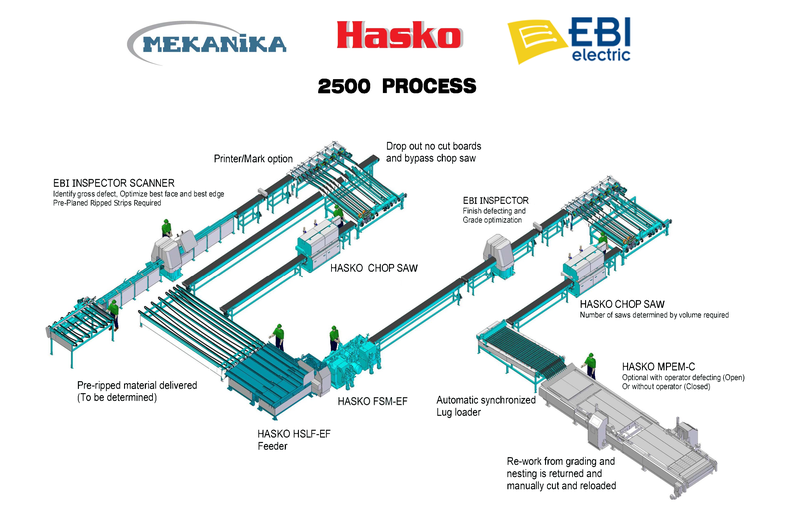 HASKO Partners with Mekanika, the North American Leader in Automated Material Handling for Lumber, Moulding, Furniture and Flooring Manufacturers. Together, HASKO automated systems offer efficiency, speed, productivity, waste and labor reduction, increased yield and maximized throughput, with better up-time than the competition. Your custom automation begins with a phone call. 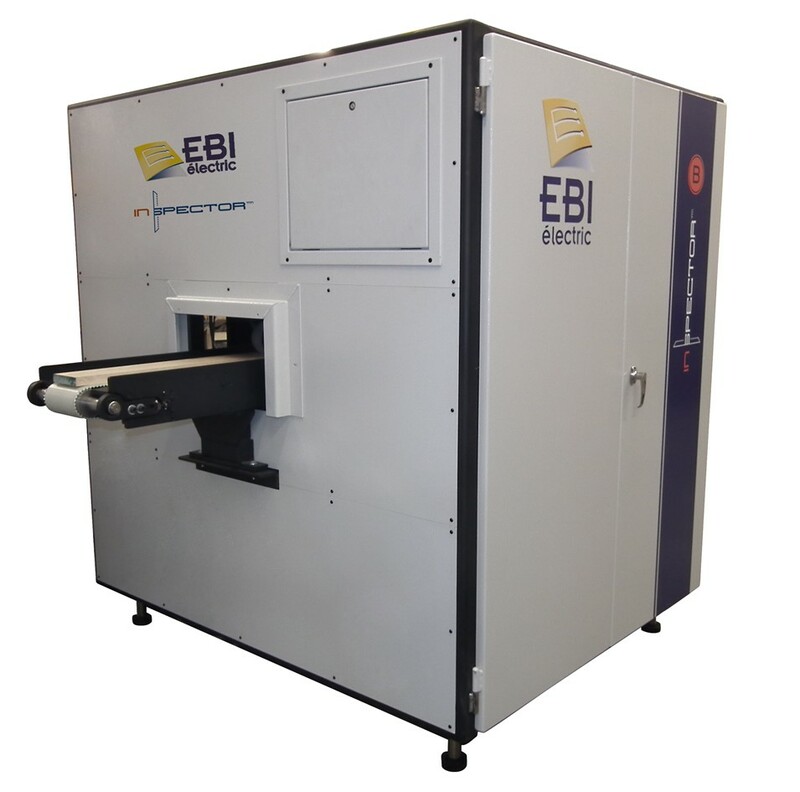 We assemble our in-house problem-solving team, which includes engineers, researchers, control specialists, fabricators, technicians, field personnel, and material-flow designers. Then we combine their talents to create solutions that work. We understand that some manufacturers target various species or product mixes. Every process we’ve designed places a high priority on lumber yield, labor reduction, and safety. 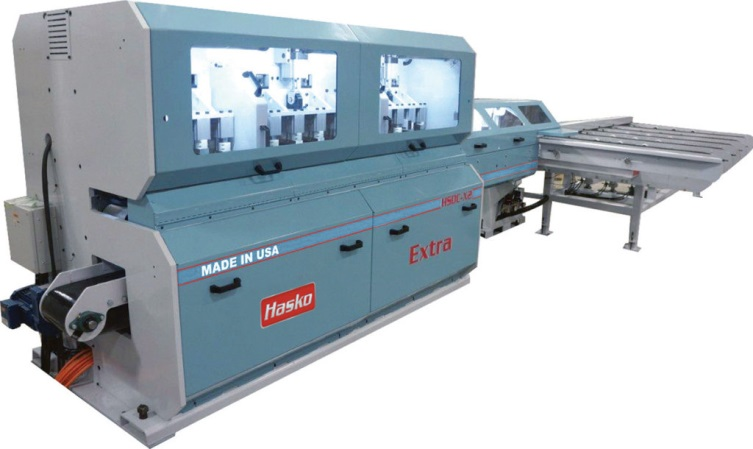 From ripping operations to grading and packaging, we provide individual automated systems for every part of the manufacturing process and offer turnkey design, construction, and installation of manufacturing systems. 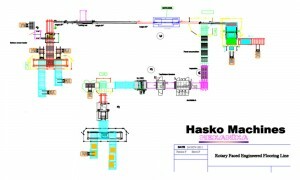 Whether you manufacture solid wood or engineered products, contact HASKO with your specifications and we’ll provide a demonstration of new technology in the wood flooring industry.